I Think It's Art. 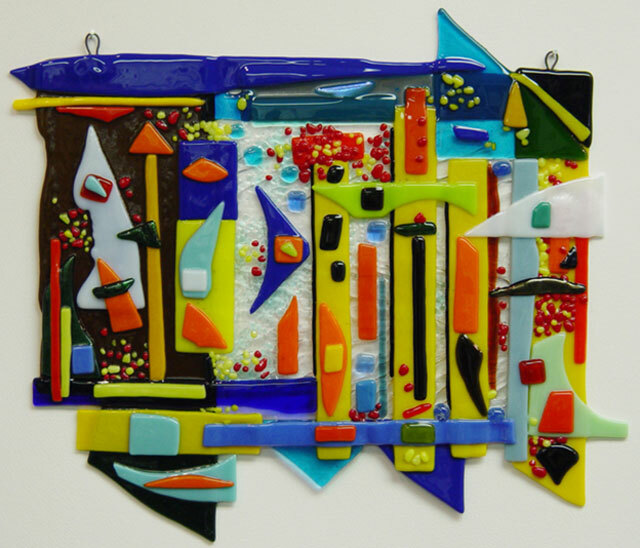 Fused glass. 14.5"H x 16.5"W x 0.5"D.